A good way to demonstrate your interest in this famous cartoons is to get yourself a Cartoons Phone Case. 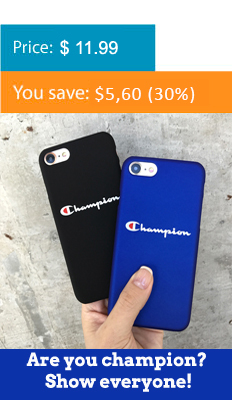 You will find here a wide selection of phone cases for everyday use. Casepeace offers both cute and cool-looking cartoons phone cases among which you can pick the one you like most of all. Choose a Mickey Mouse, Simpsons, Sponge Bob phone cases or take one of our phone case made of high-quality materials. We offer models with different character to your liking. Order it online, and we’ll take care of the delivery. A stylish Mickey Mouse Phone Case is what a true fan needs.